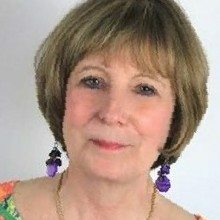 Michele is excited to be interviewing Gail McMeekin & Rich Perry about Empowerment and Personal Development and what that can bring to your business at 2pm Central. 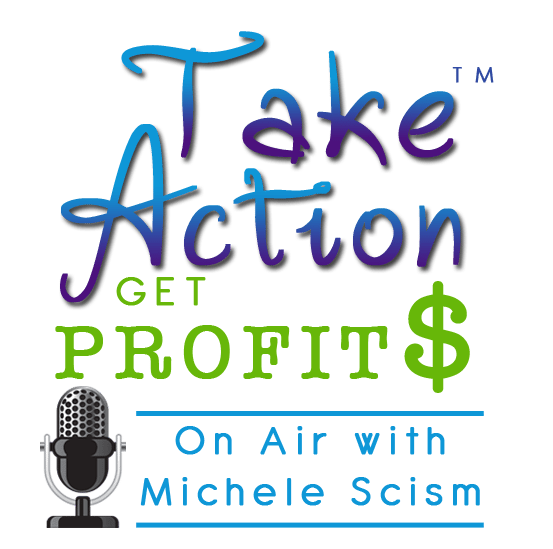 You can call in live or catch the show recording of Take Action Get Profits Radio – Empowerment and Personal Development here. 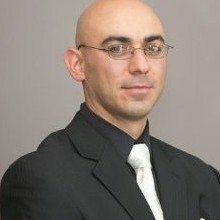 is a Master Coach of NLP, empowerment coach, author, and co-owner of an entertainment company. Recently, Rich was invited to co-author a chapter in the international book series The Change, produced by Jim Britt and Jim Lutes. His gift is in his ability to relate to each person and take the client on a hero’s journey by integrating both conscious and unconscious performance to create a lasting and powerful change. In addition to his work in personal development, Rich knows the meaning of organization, dedication, and teamwork. His entertainment company volunteers time each year to host the largest independently produced music festival in the region and donates the proceeds to charity!